Preheat oven to 350°. 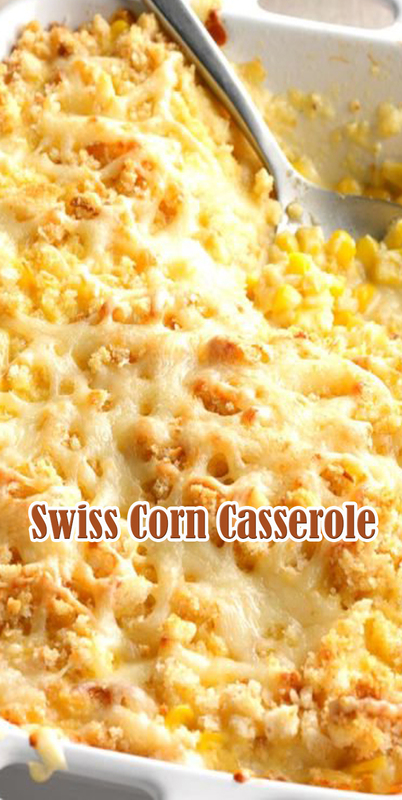 In a large bowl, whisk together first four ingredients; stir in corn, 1-1/2 cups cheese and onion. Transfer to a greased 11x7-in. baking dish. Toss bread crumbs with melted butter; distribute over casserole. Sprinkle with remaining cheese. Bake, uncovered, until golden brown and heated through, 35-45 minutes. Let stand 10 minutes before serving.